It’s time again for another Last 10 Top 10 list, and so James and Zach run through the last ten movies they have each seen and rank them against each other. Sign up for the Cinereelists Fantasy Fall Movie League! before it’s too late. Get in on the Fall League before it starts! If you need a password, it’s heyguys. You can support the show on our Patreon. So great episode. James and I are on the same page this week. 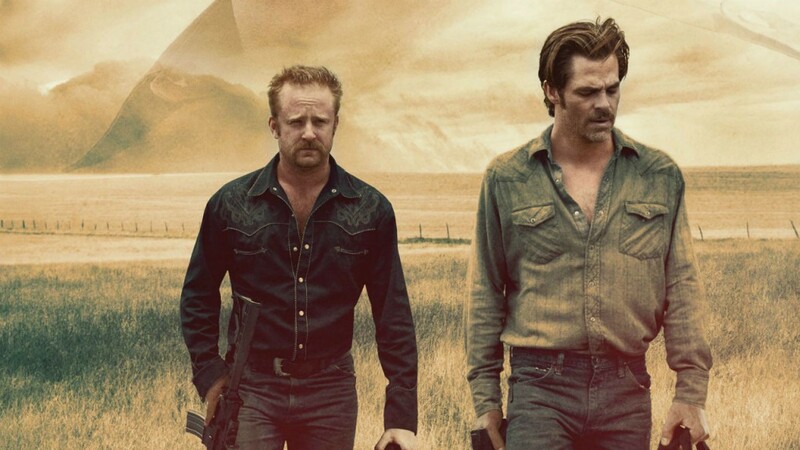 Hell or High Water is in the running for my favorite film of the year. And while I don’t count the OJ doc as a film, it is hands down the best thing I’ve watched all year. Also James, you should check out The Box Trolls. It’s from the same studio as Kubo (Laika) and it has a similar closing credits sequence… even more clever I would venture to say. Not to leave out Zach- glad you liked Romancing the Stone! And Clouds of Sils Maria is my favorite film from last year. I rewatched it about a month ago and it was even better than I remember. So damn good at inserting all of the meta-stuff into the reality stuff and making you question everything about what is art from different age perspectives. Love love love it!